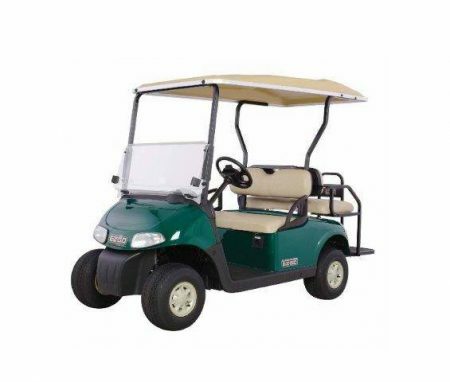 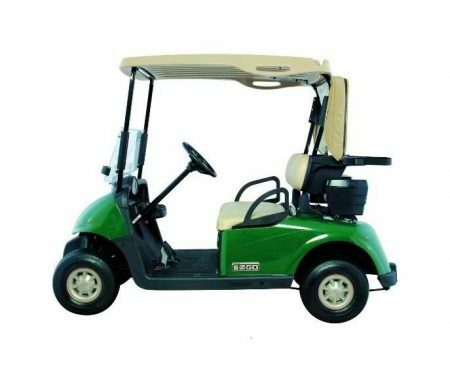 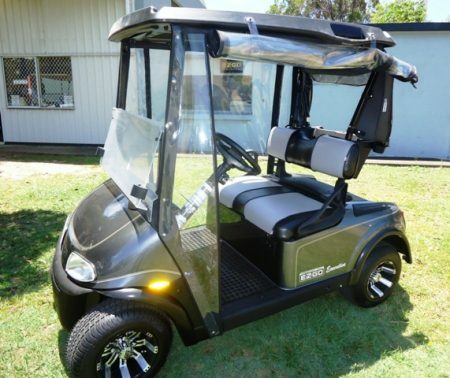 Getting into the best golf and leisure vehicle on the market has never been easier. 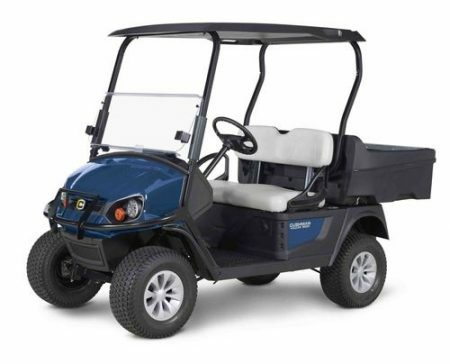 PRE-O RXV’s are a revolution in the way personal vehicles are purchased. 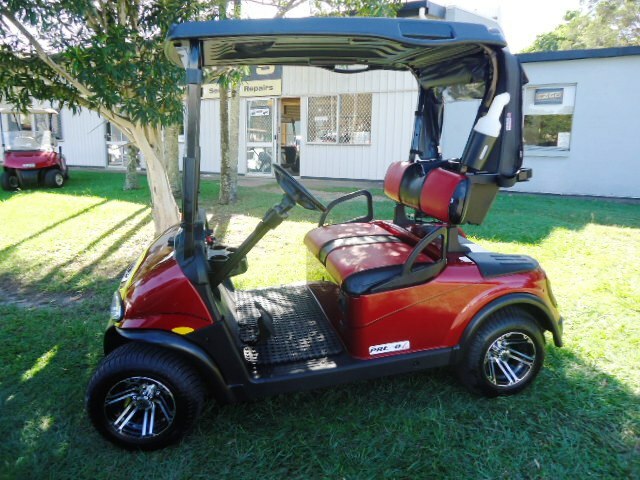 These ex-fleet vehicles are completely reconditioned and come with a 12 month bumper to bumper warranty.